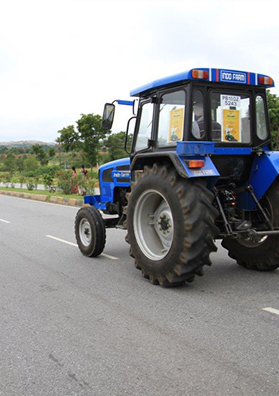 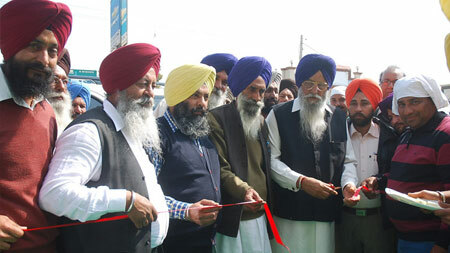 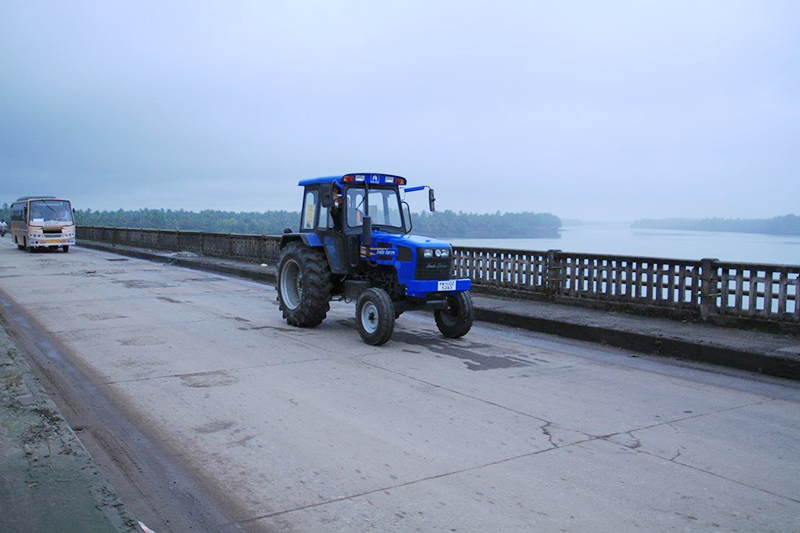 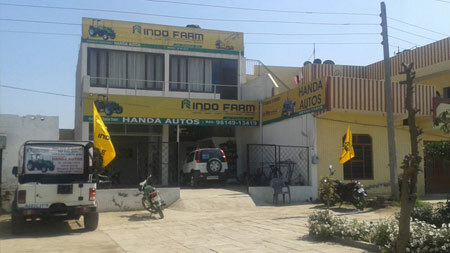 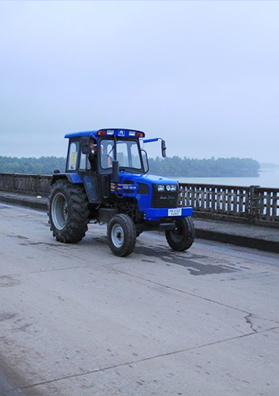 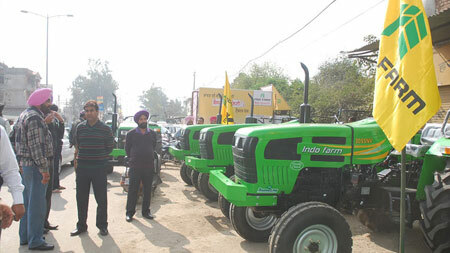 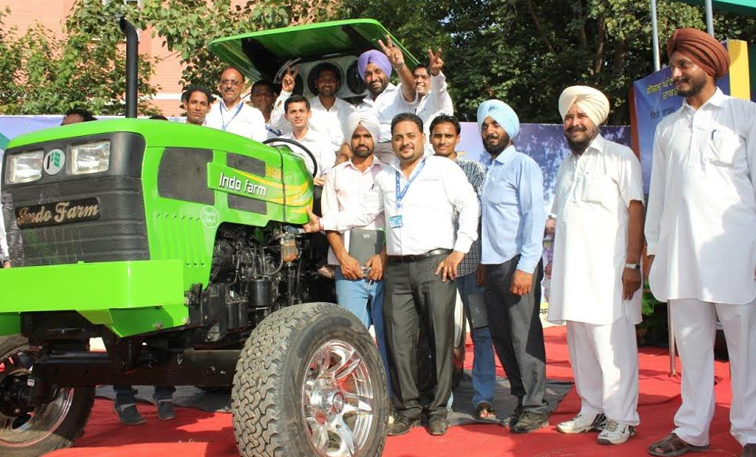 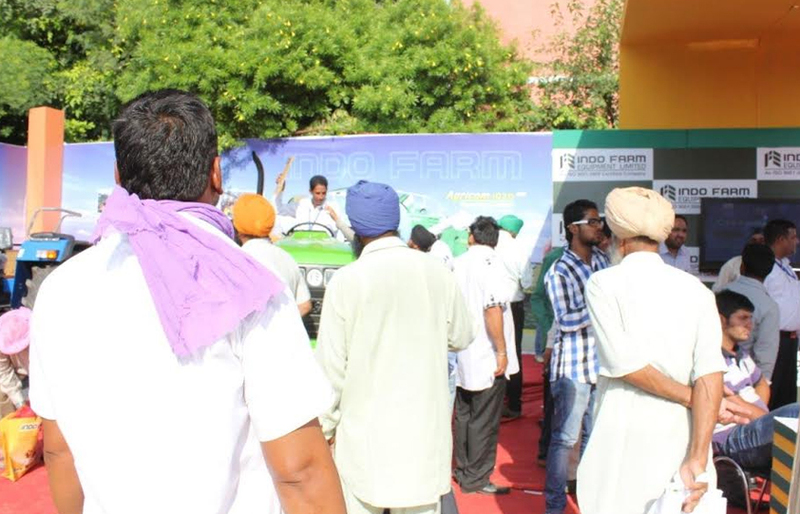 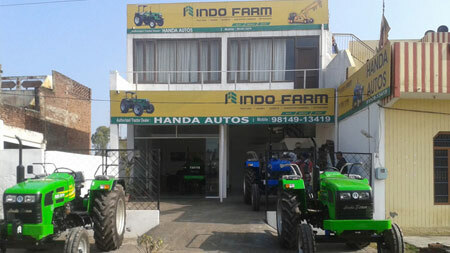 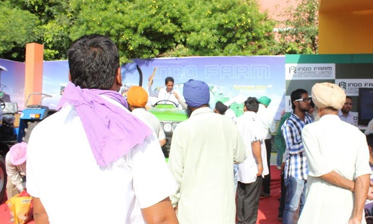 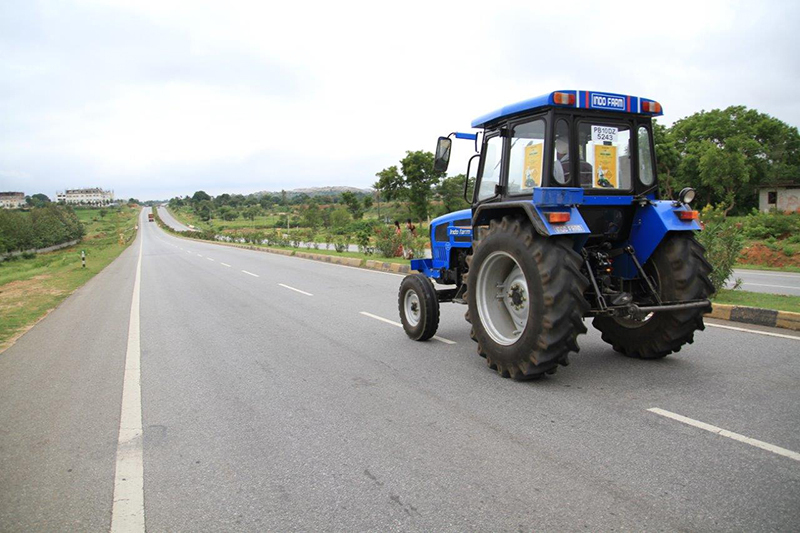 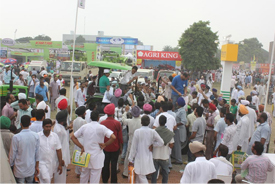 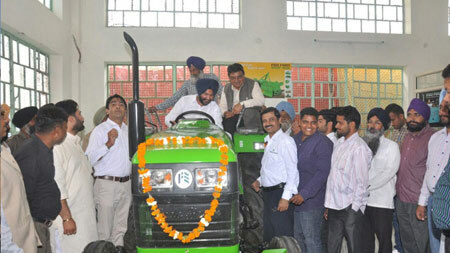 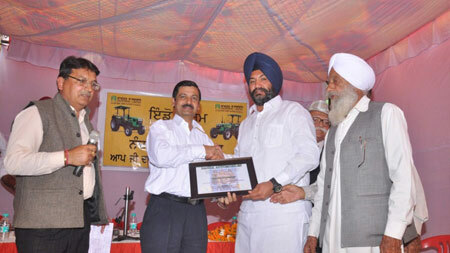 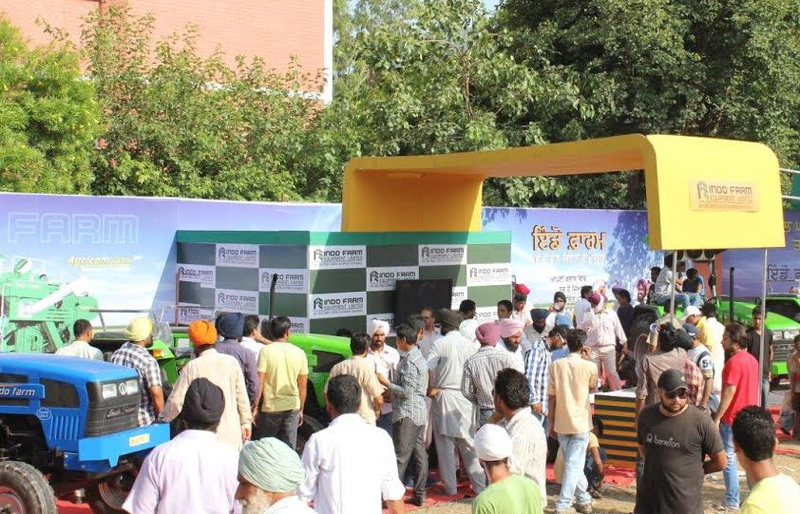 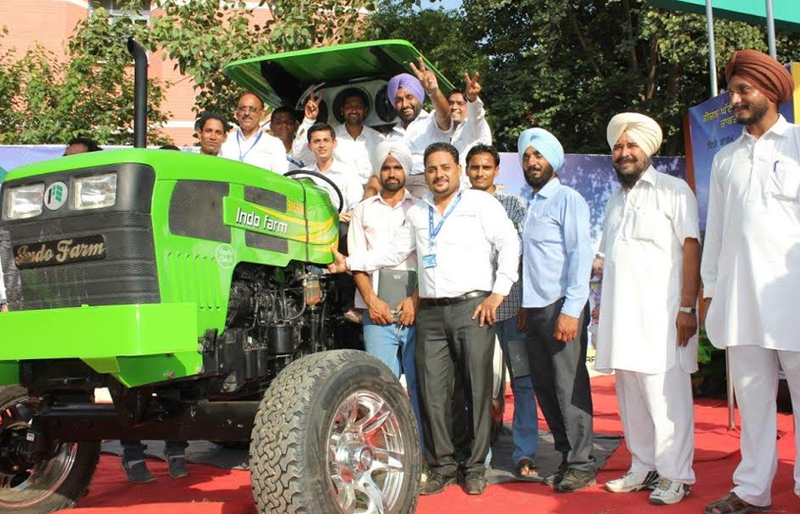 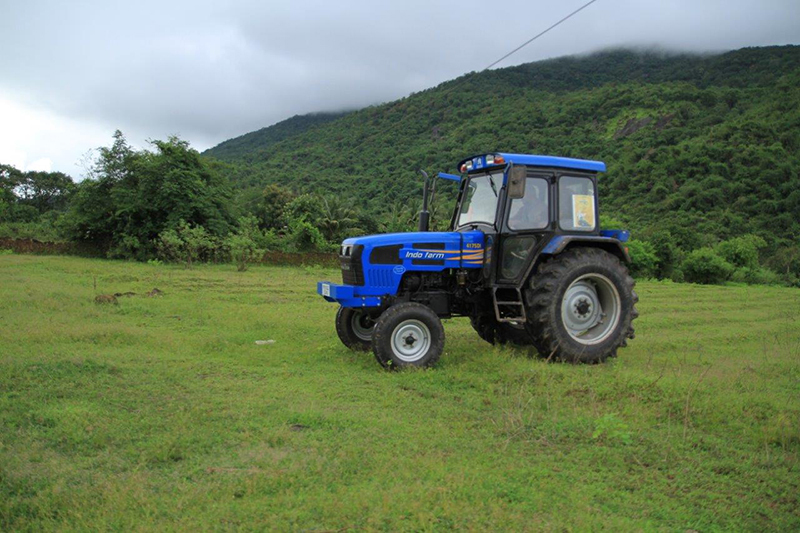 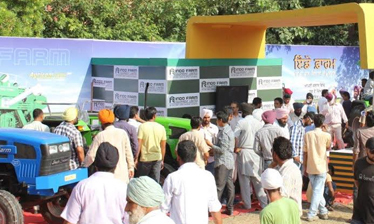 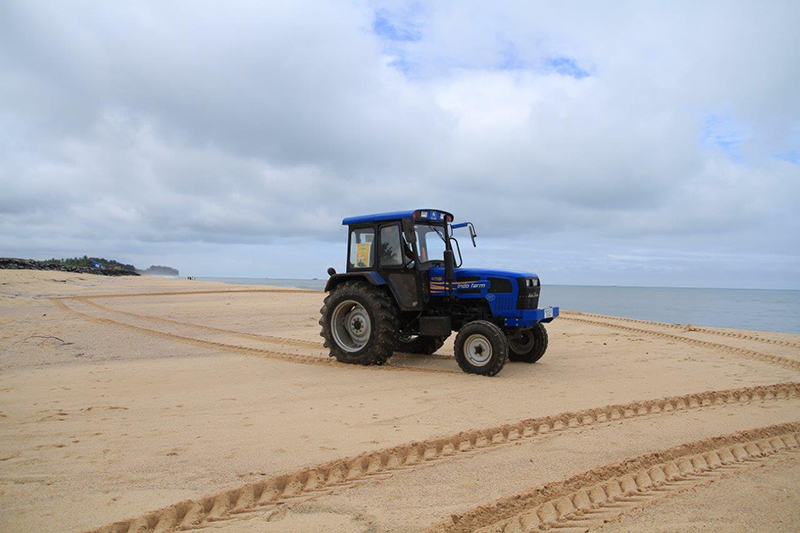 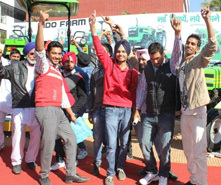 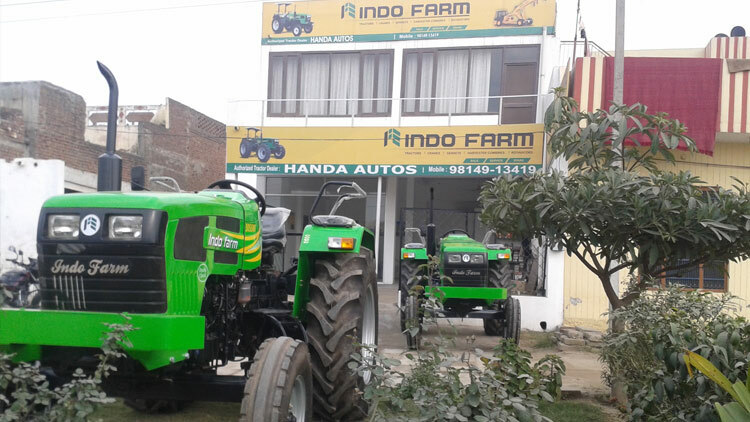 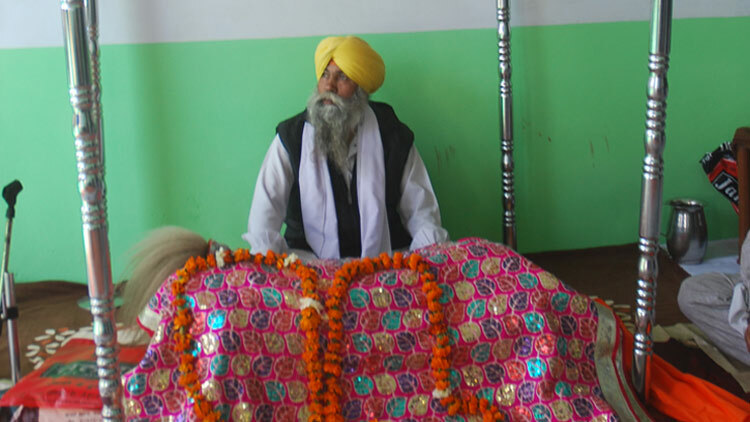 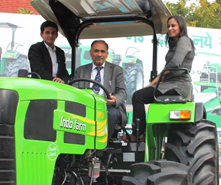 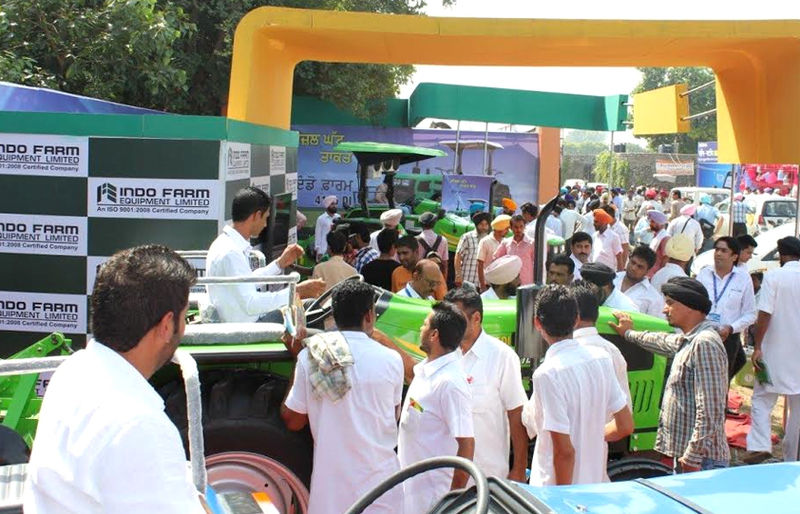 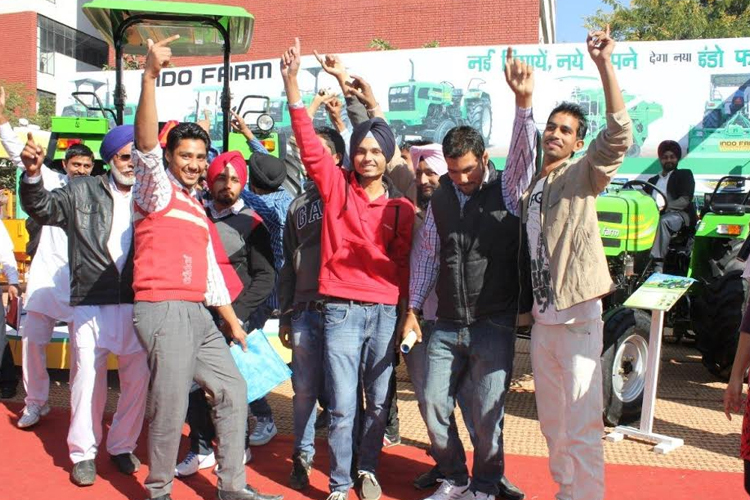 Indo Farm 3065 DI completed 3623 kilometres in 14 days. 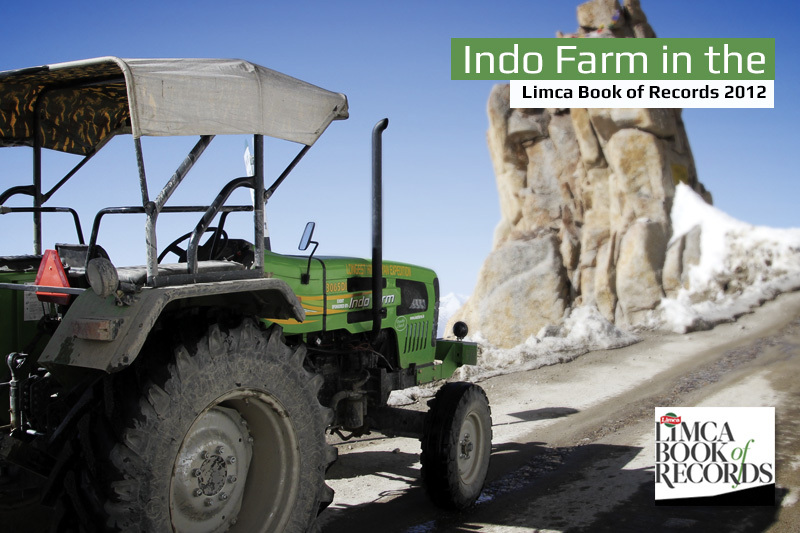 After this longest, toughest & fastest Himalayan expedition, Indo Farm is officially registered in the Limca book of records 2012. 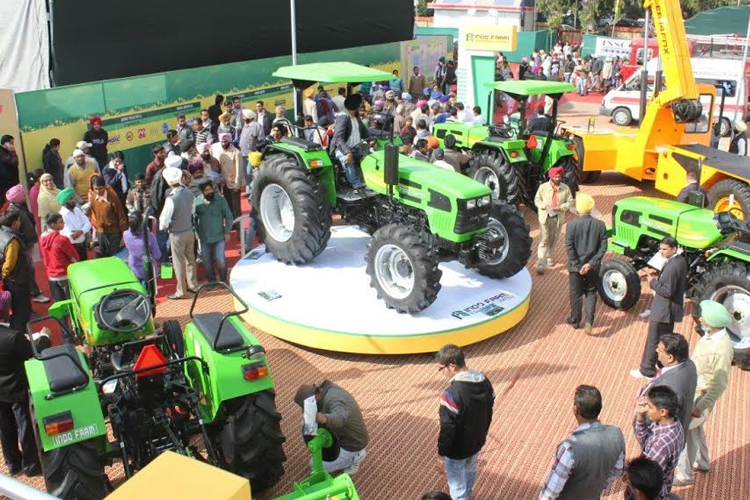 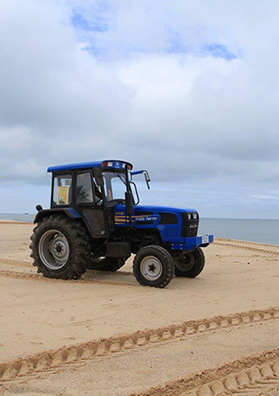 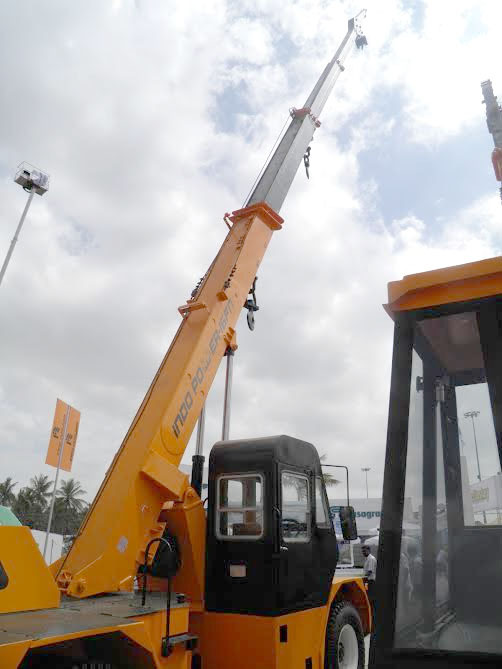 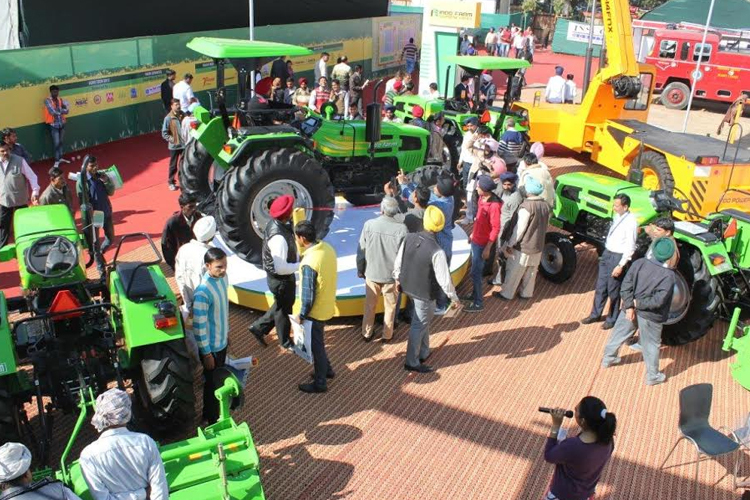 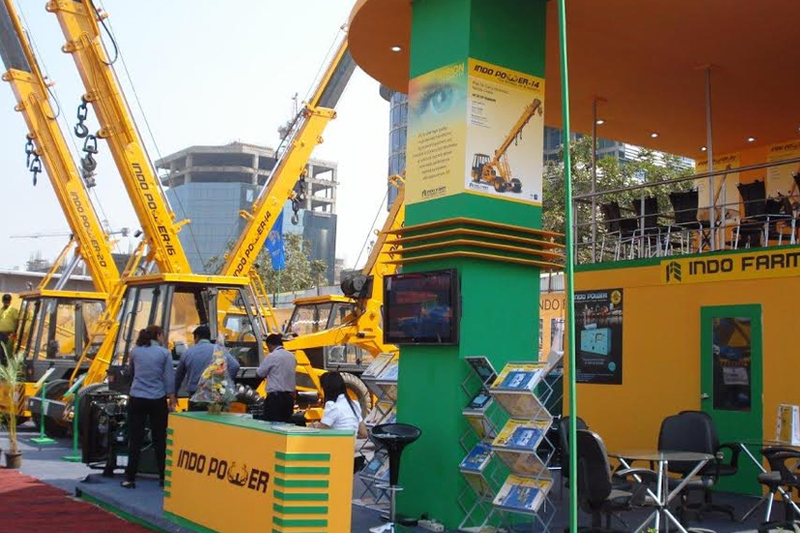 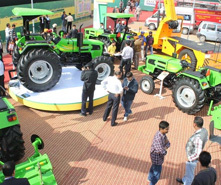 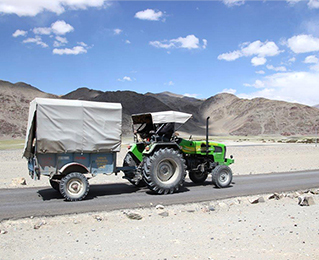 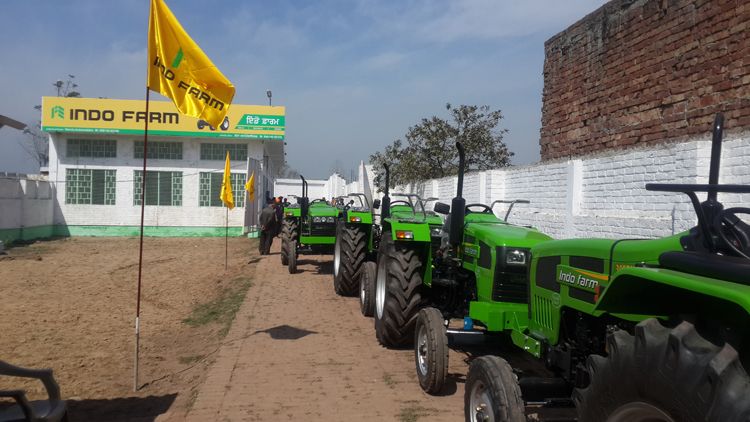 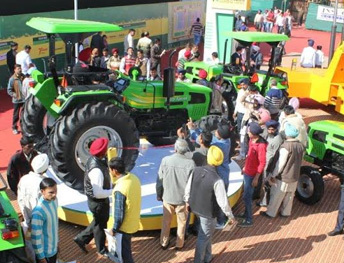 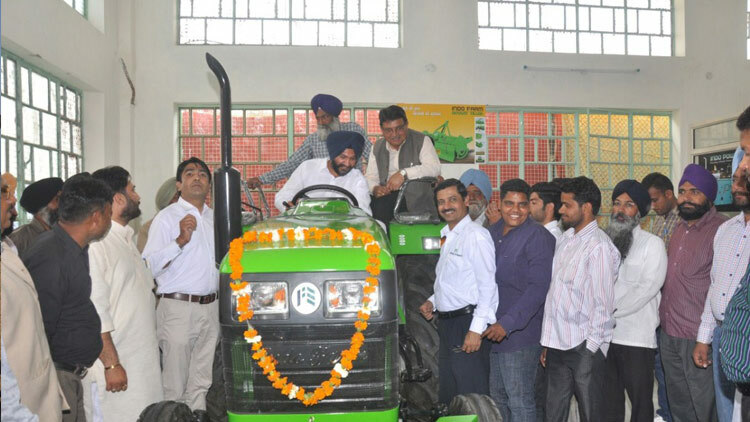 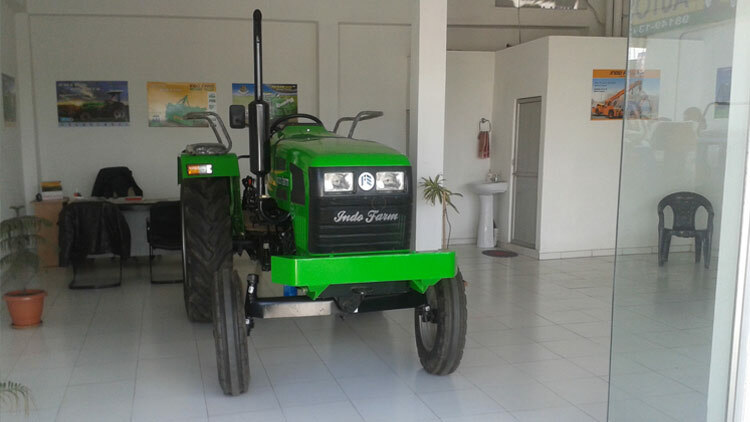 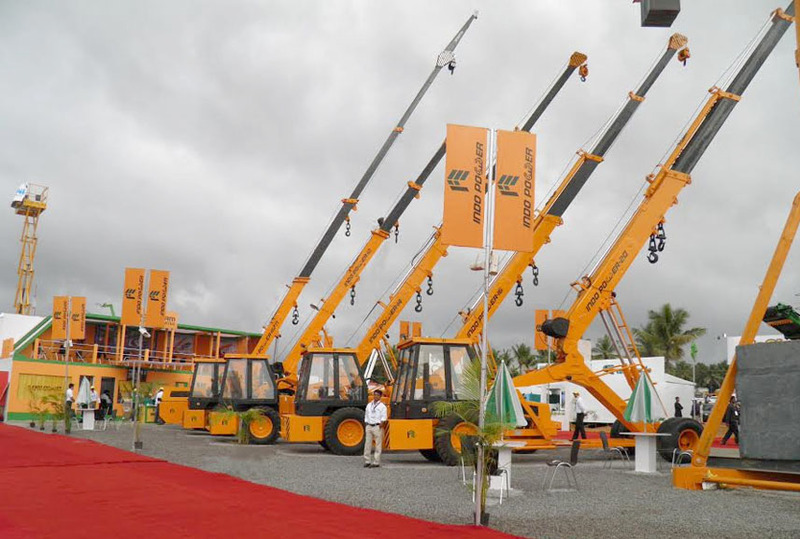 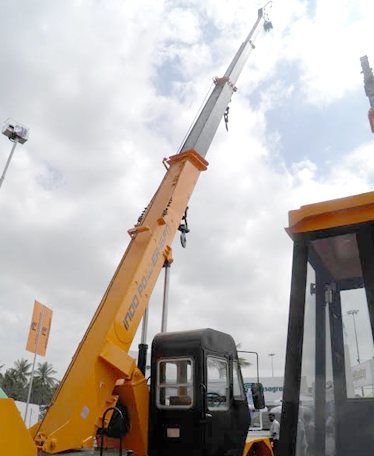 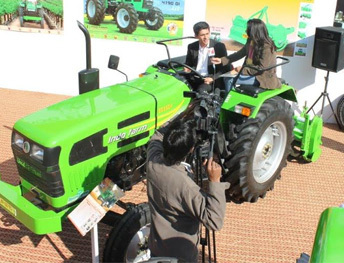 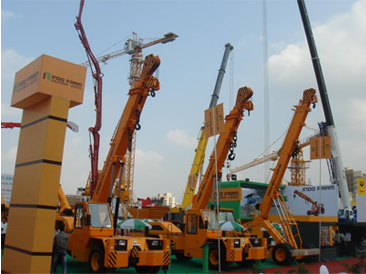 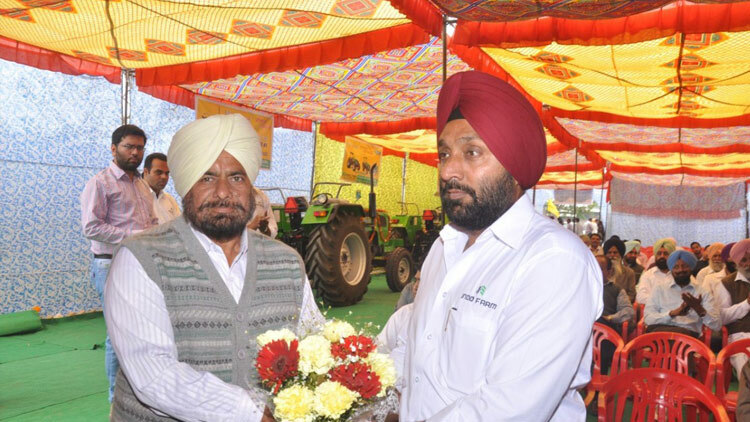 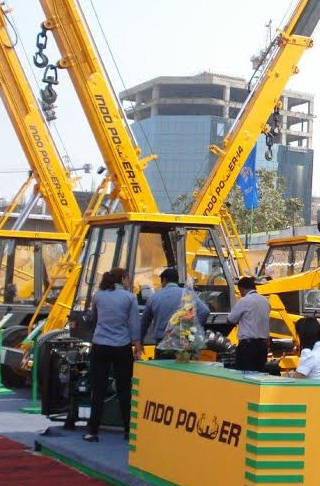 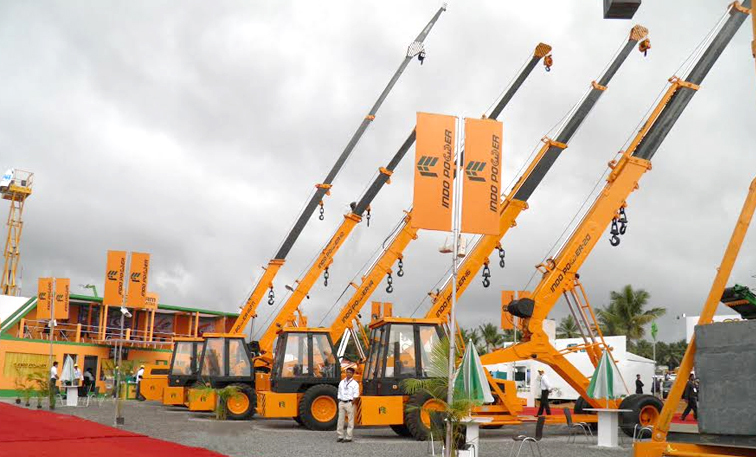 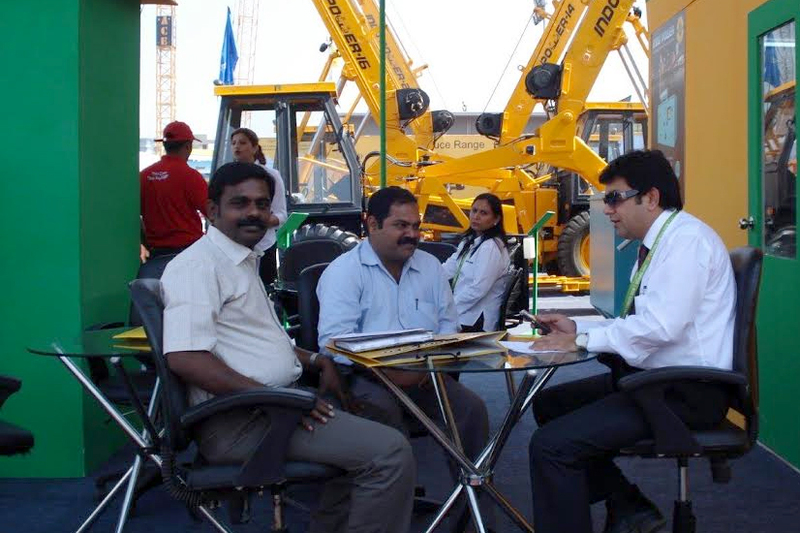 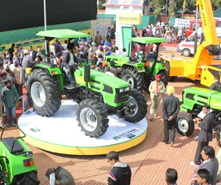 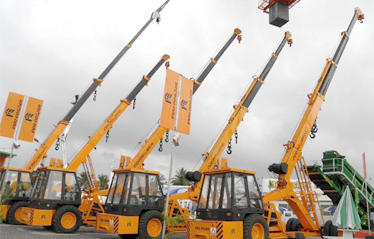 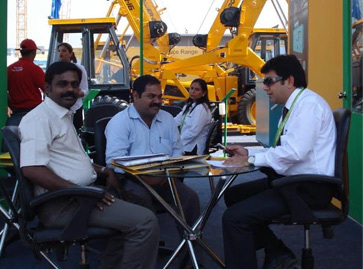 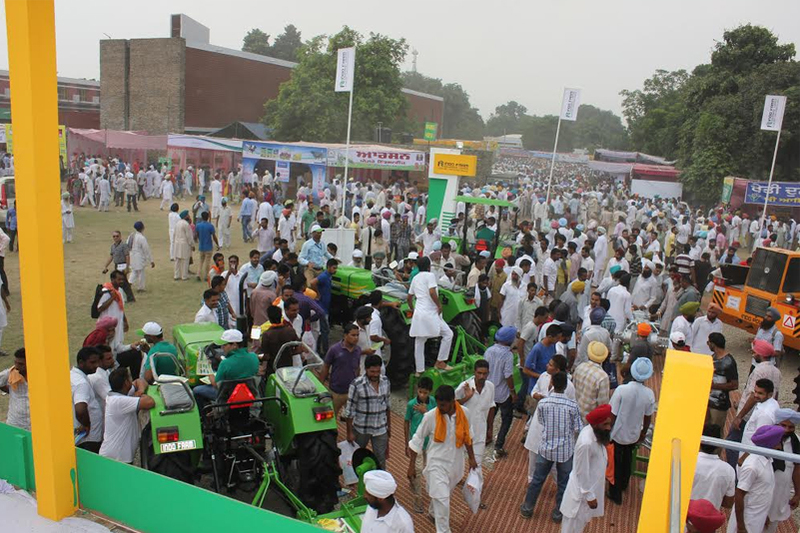 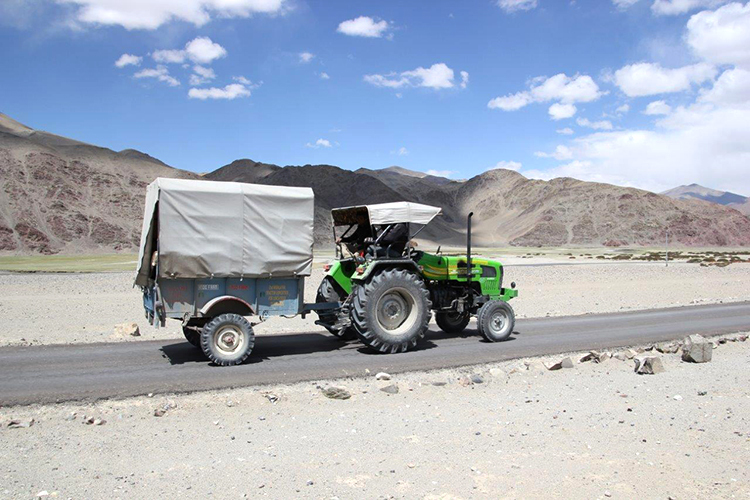 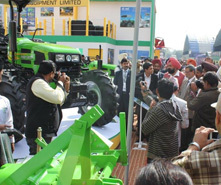 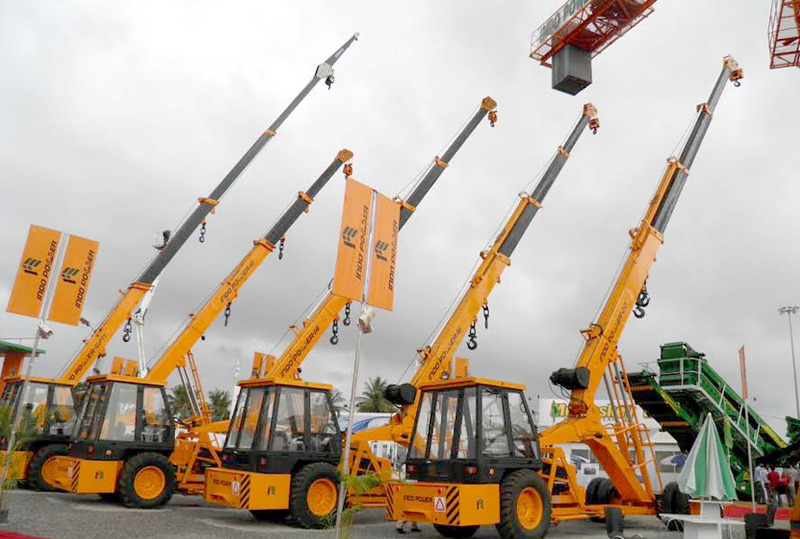 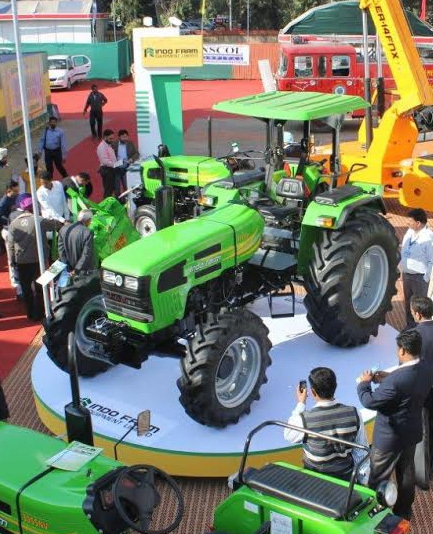 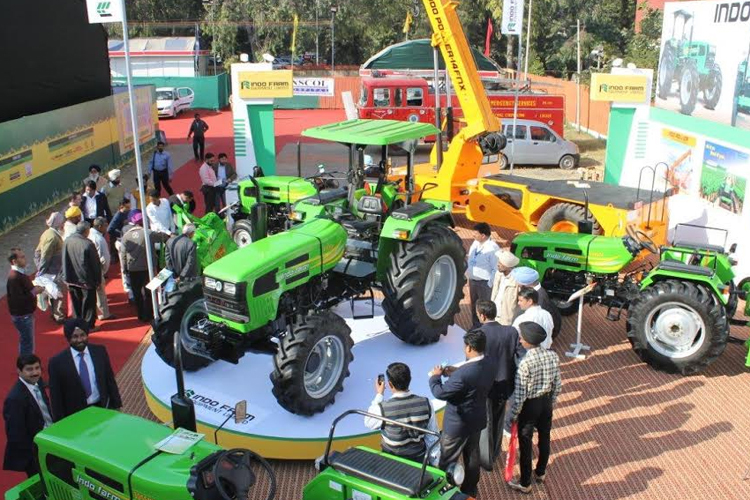 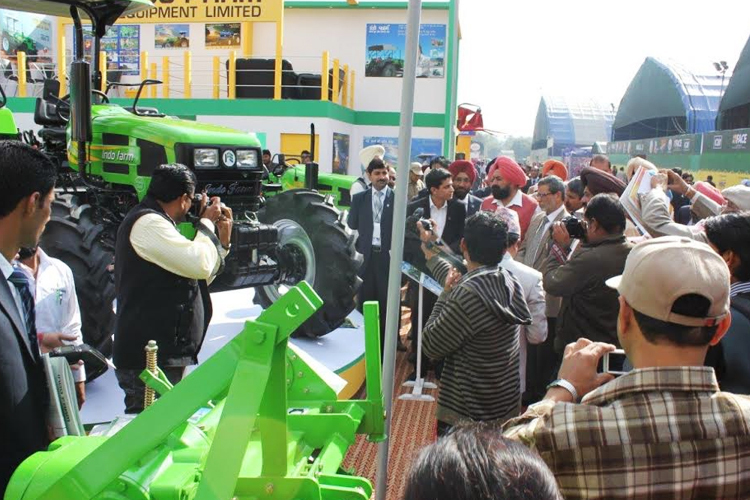 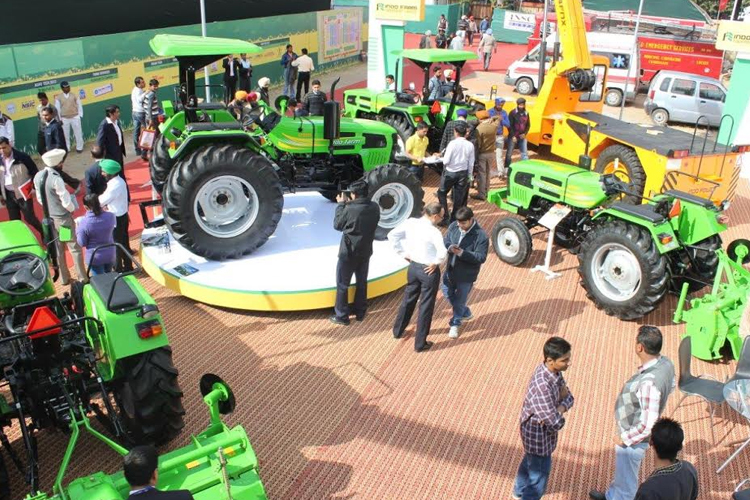 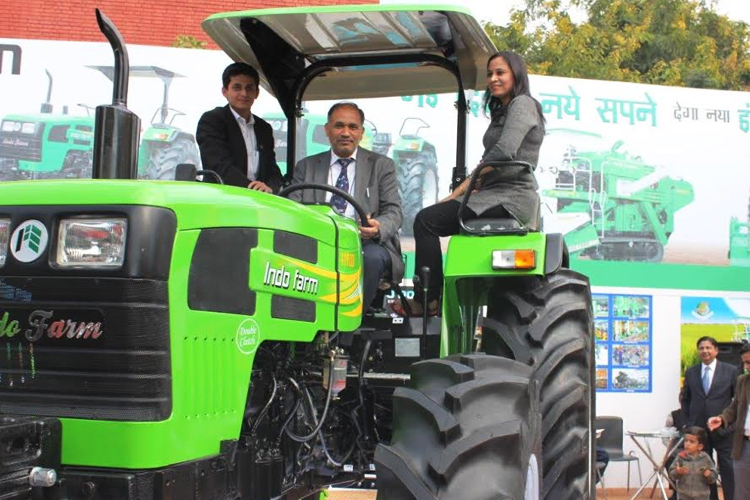 Breaking all the records, this is the biggest example of our tractors, being the strongest of all, with the greatest ability of being flexible, strenuous and result-oriented. 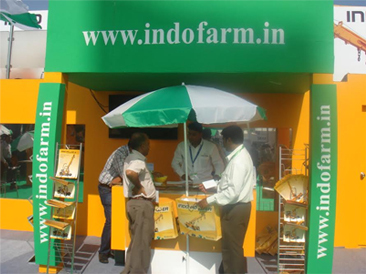 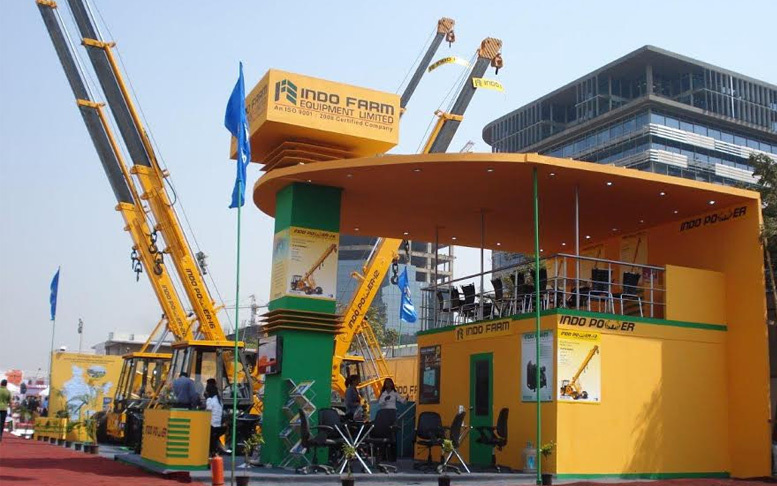 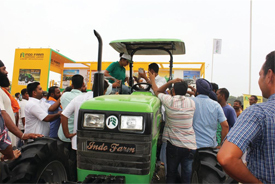 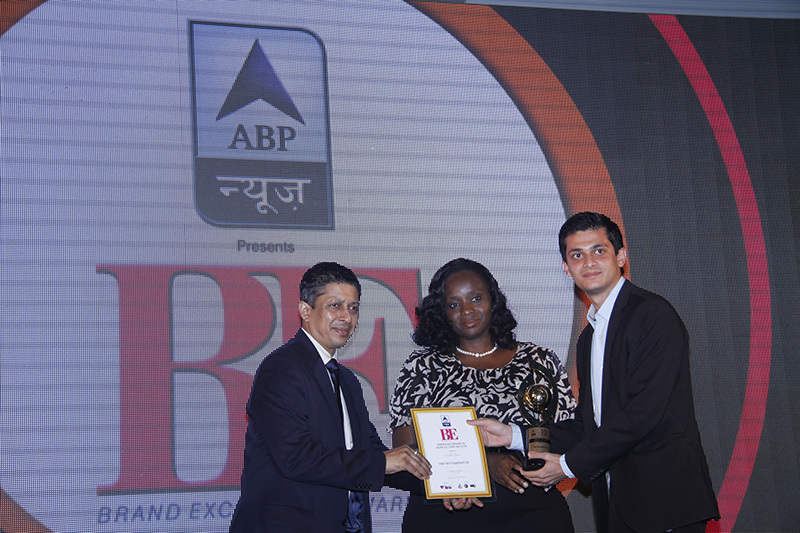 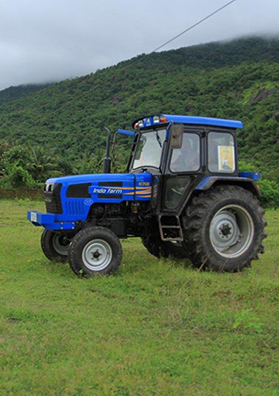 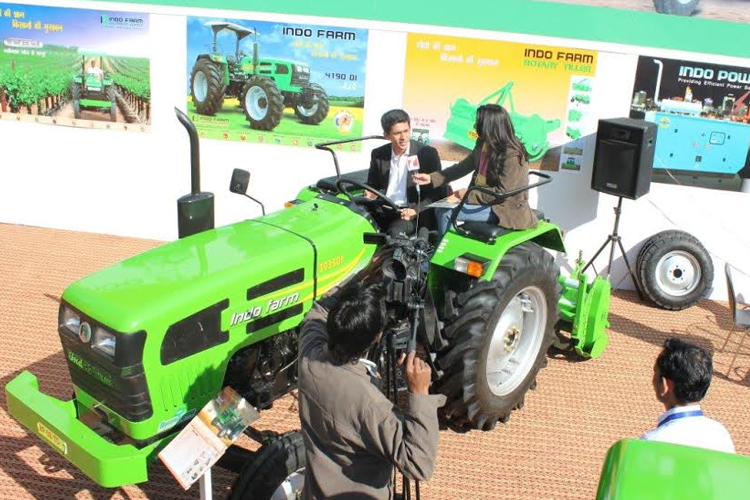 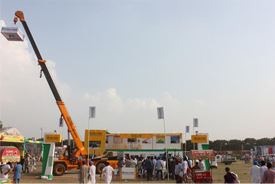 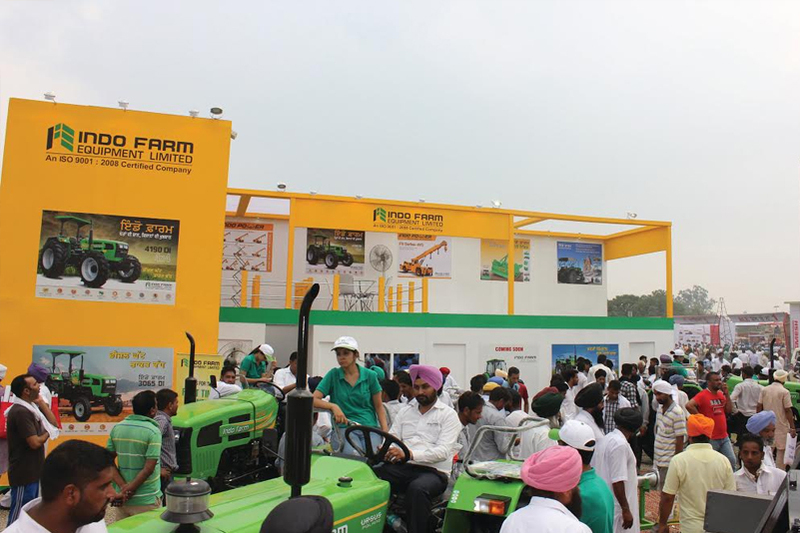 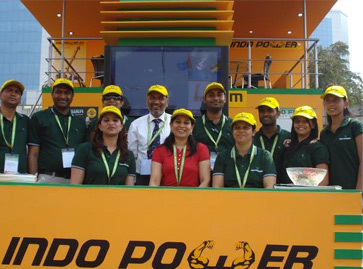 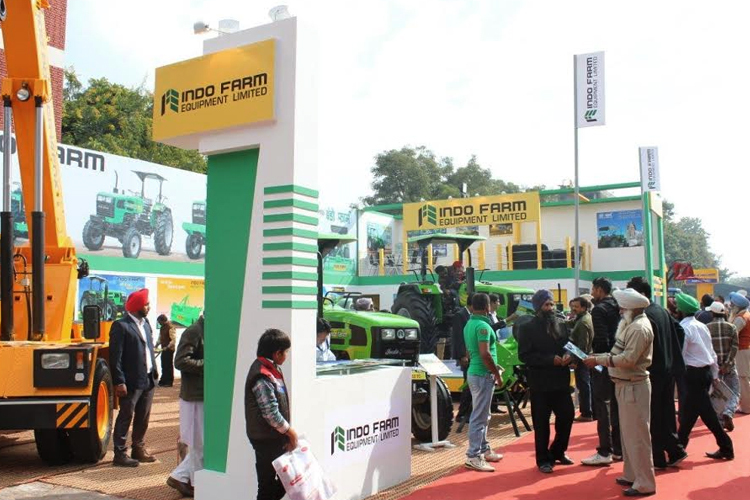 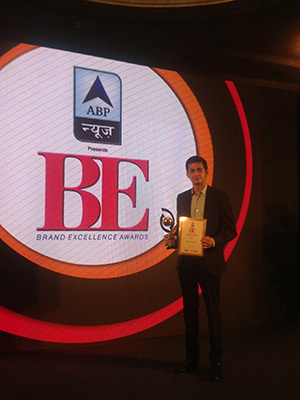 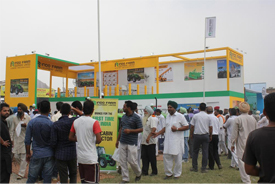 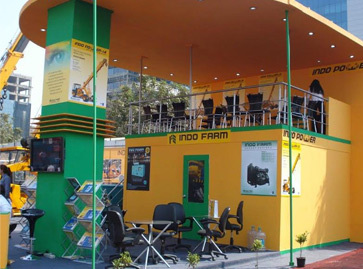 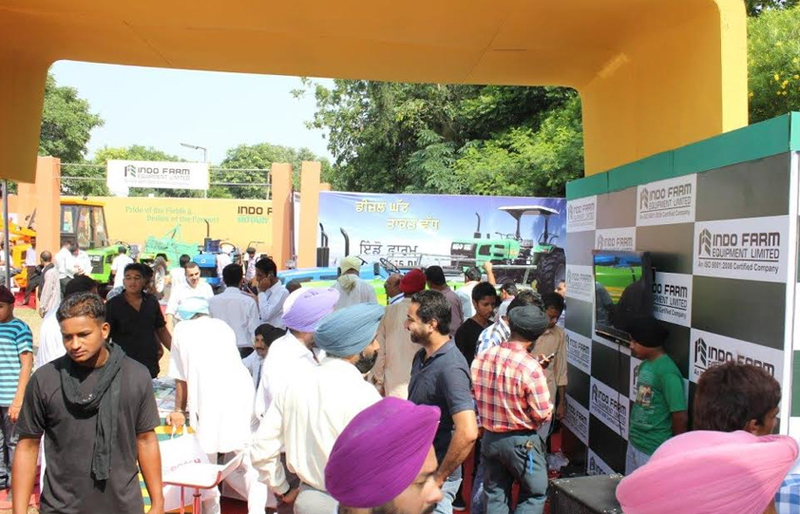 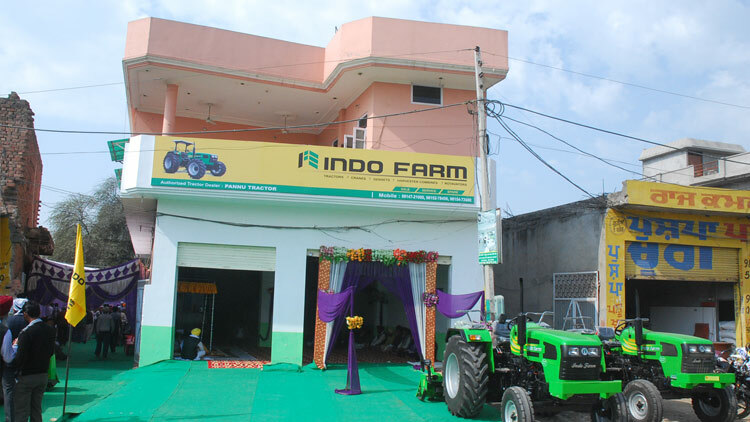 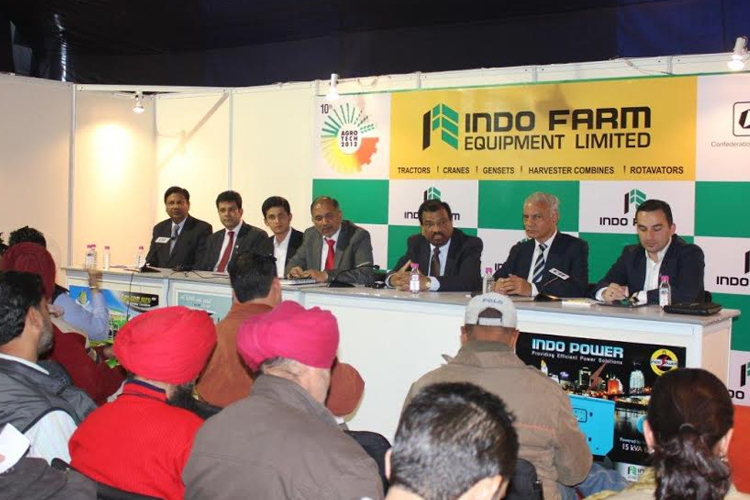 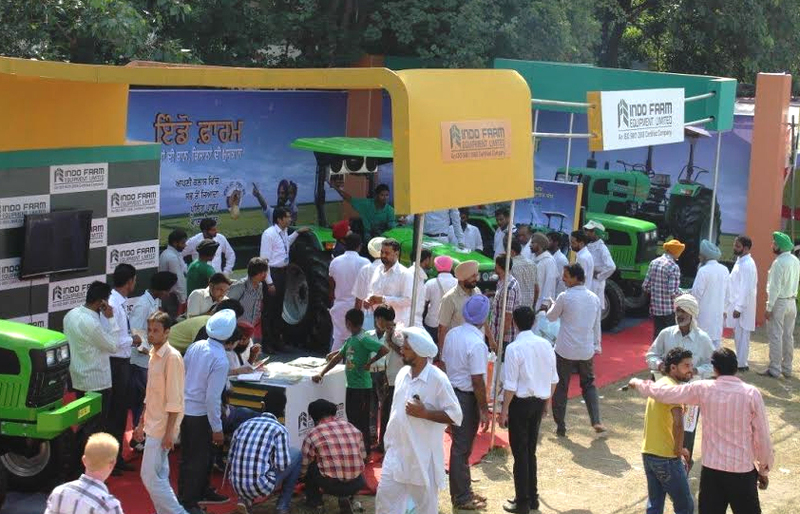 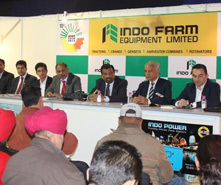 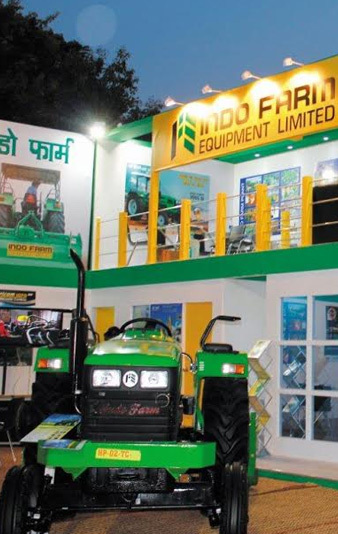 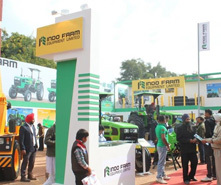 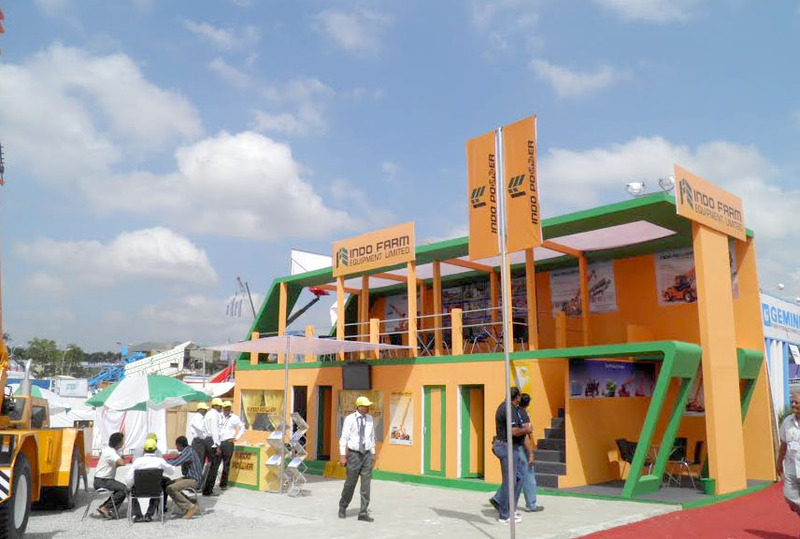 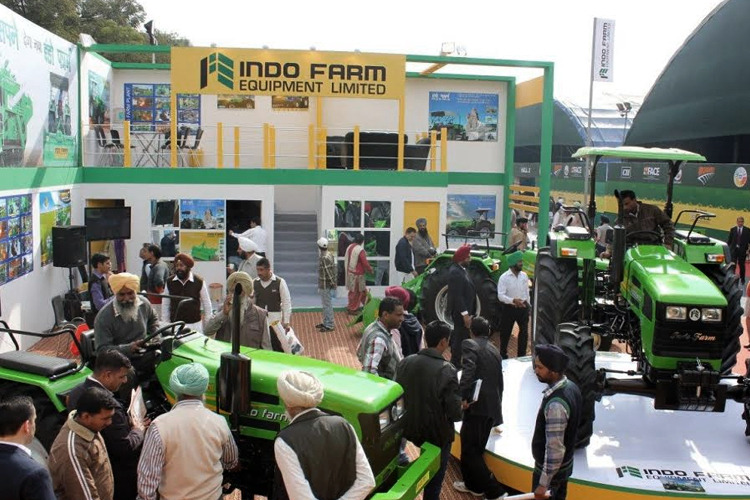 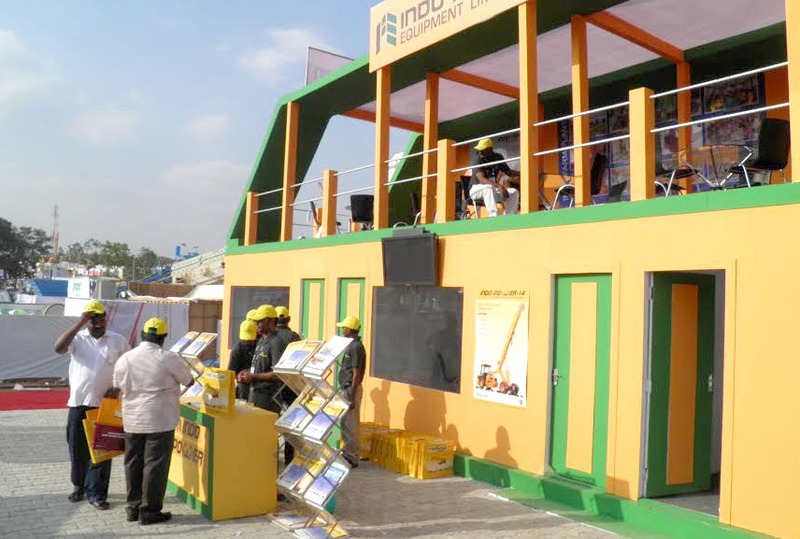 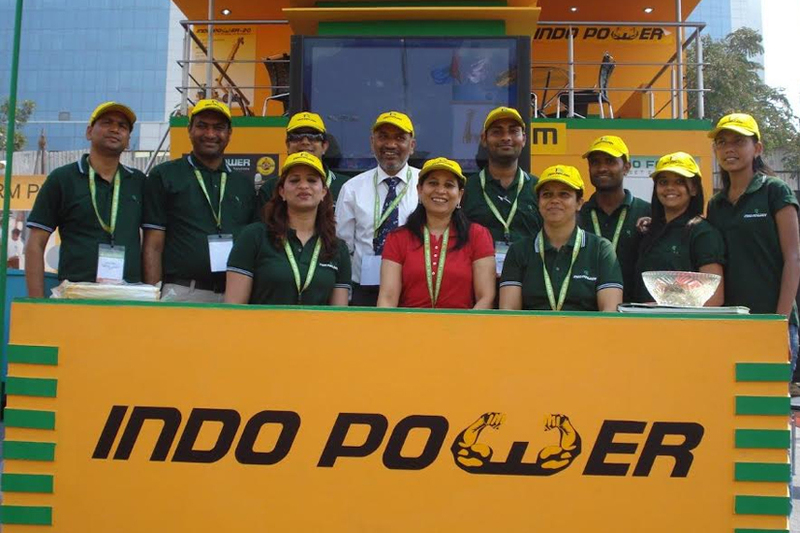 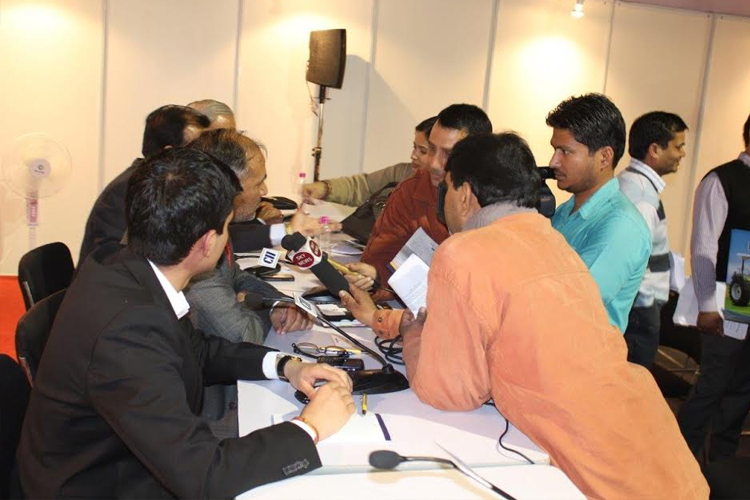 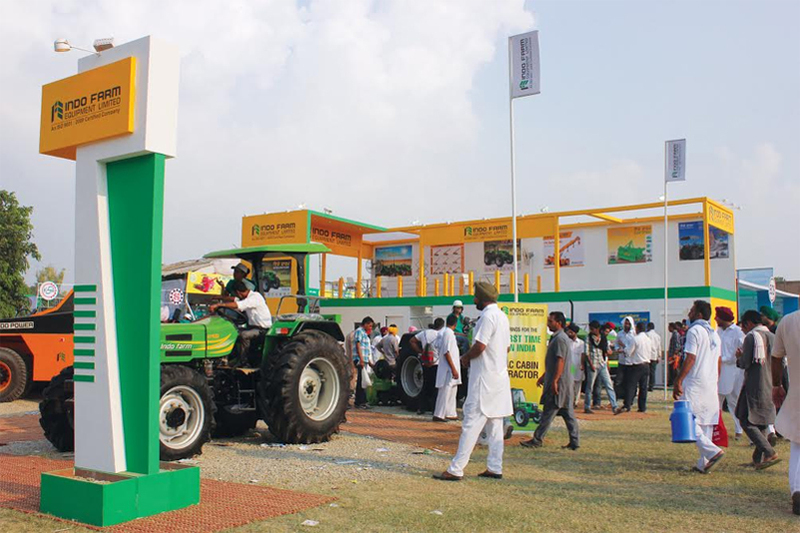 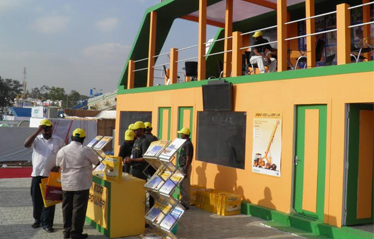 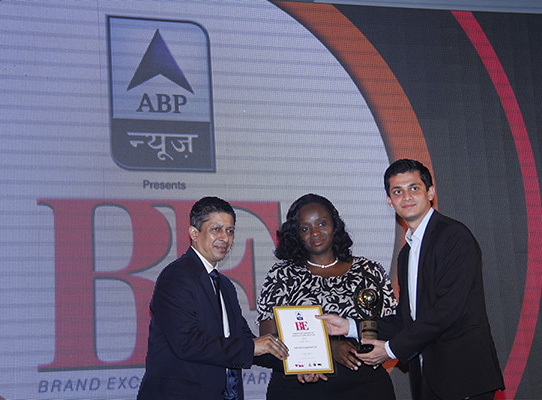 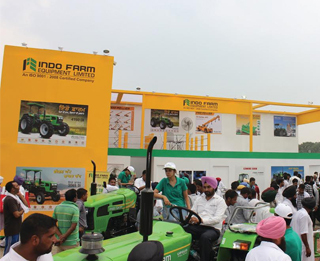 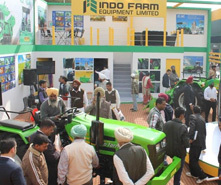 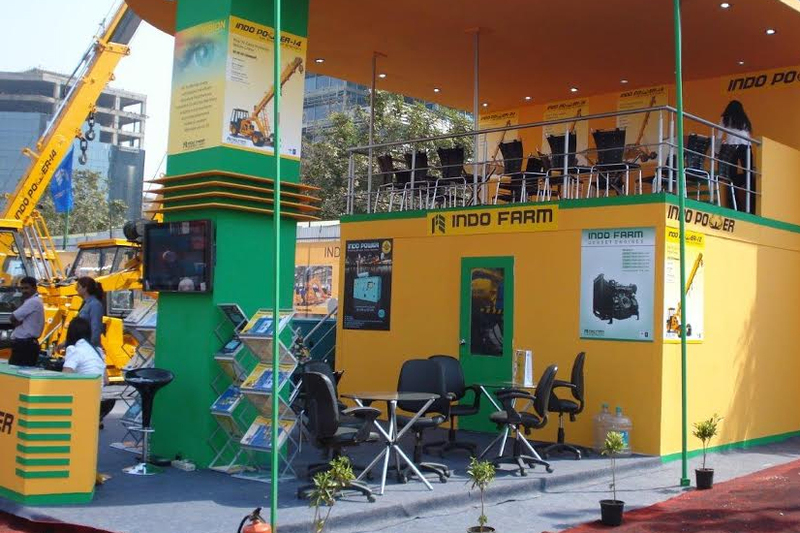 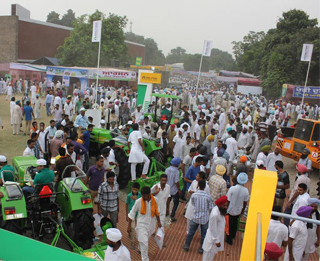 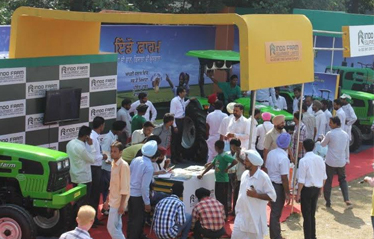 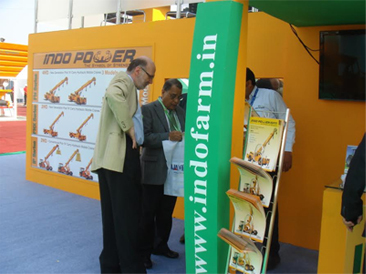 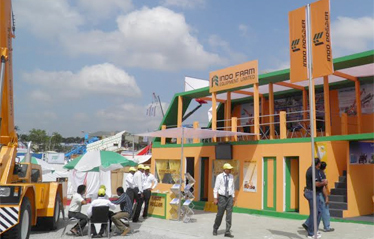 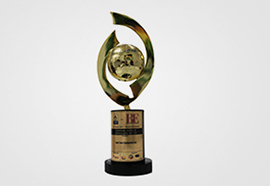 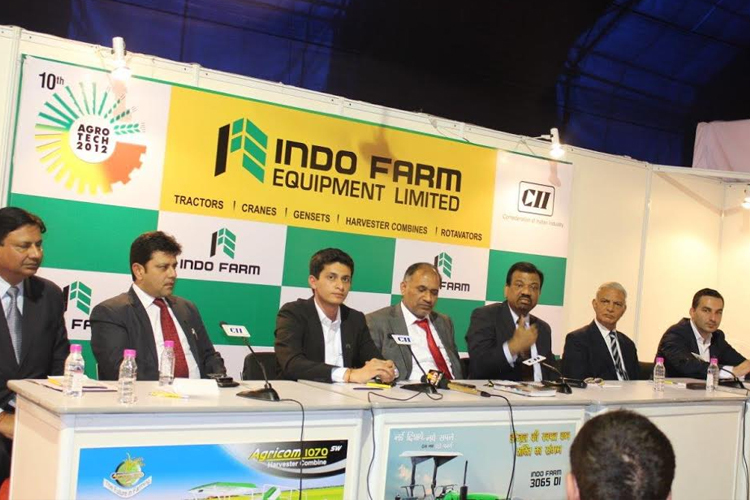 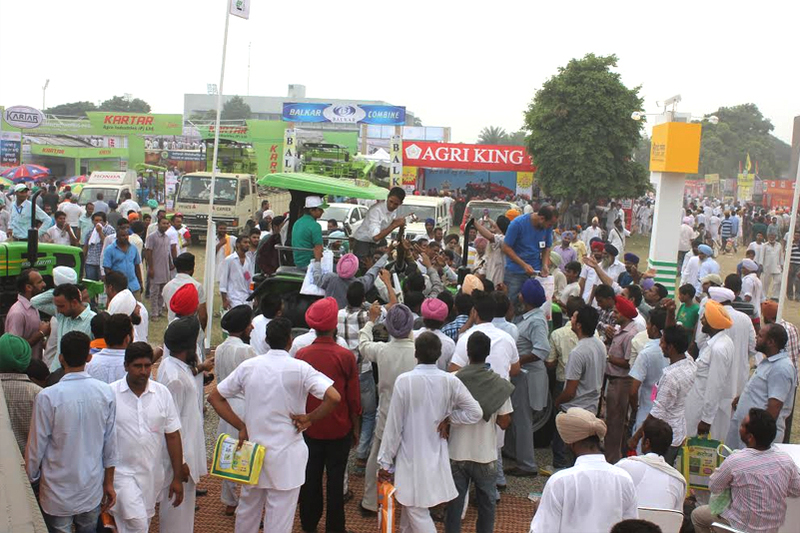 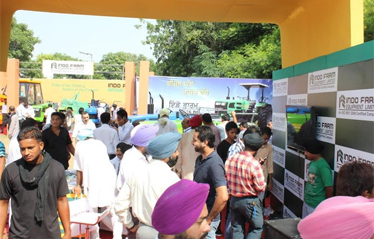 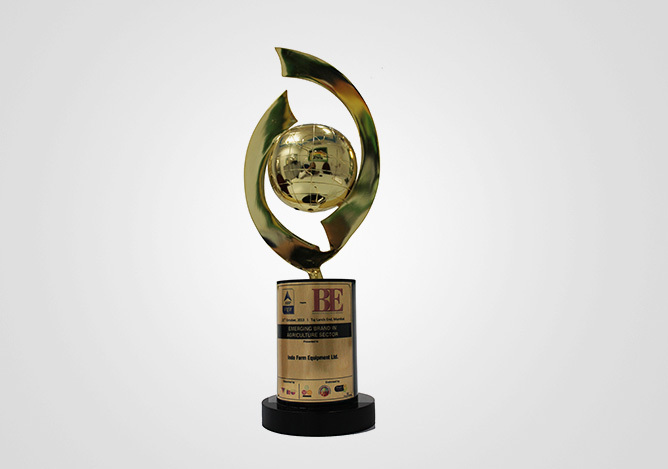 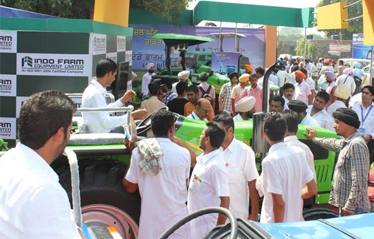 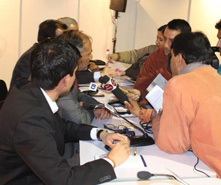 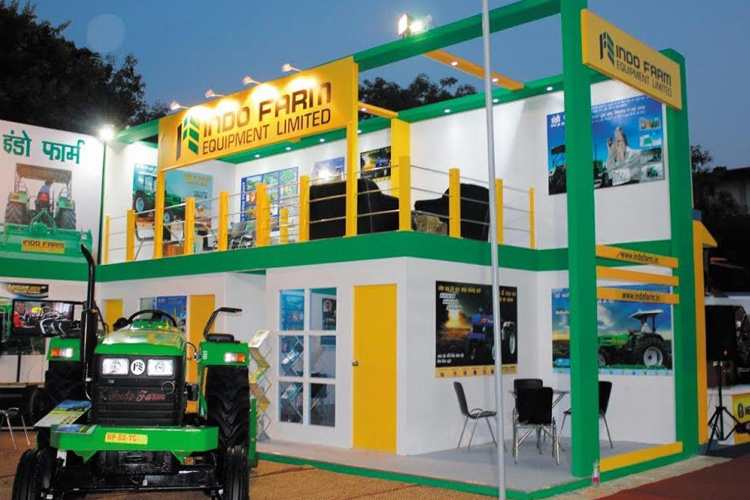 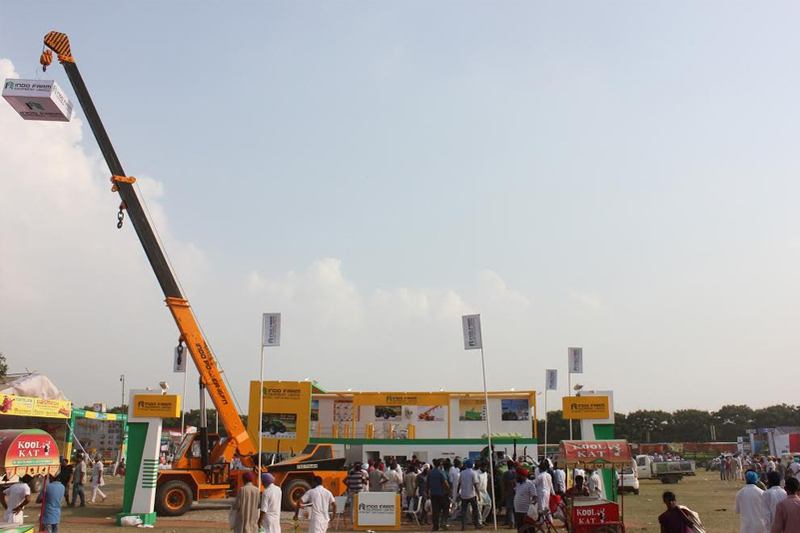 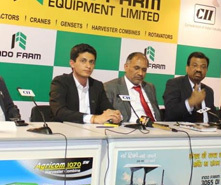 With this record, Indo Farm has proved its mettle in the global agricultural industry.